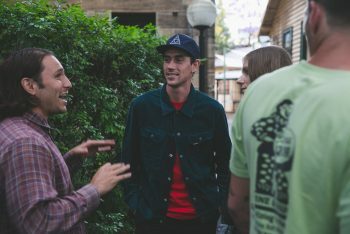 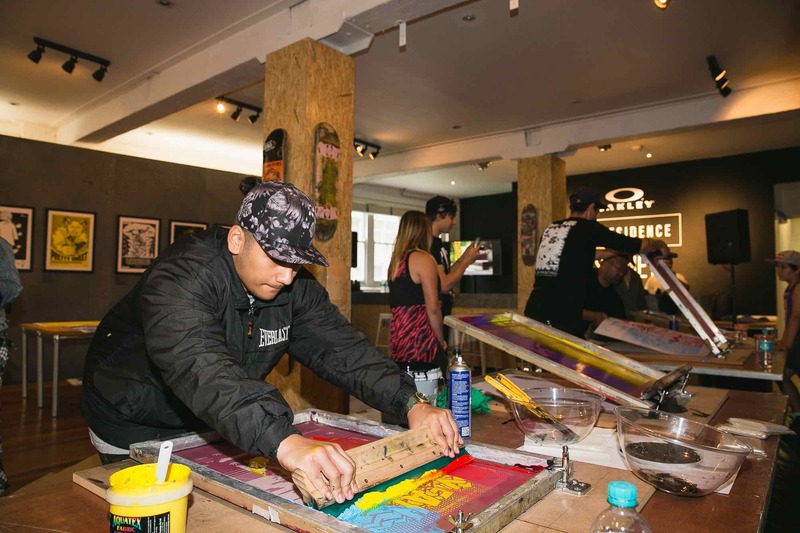 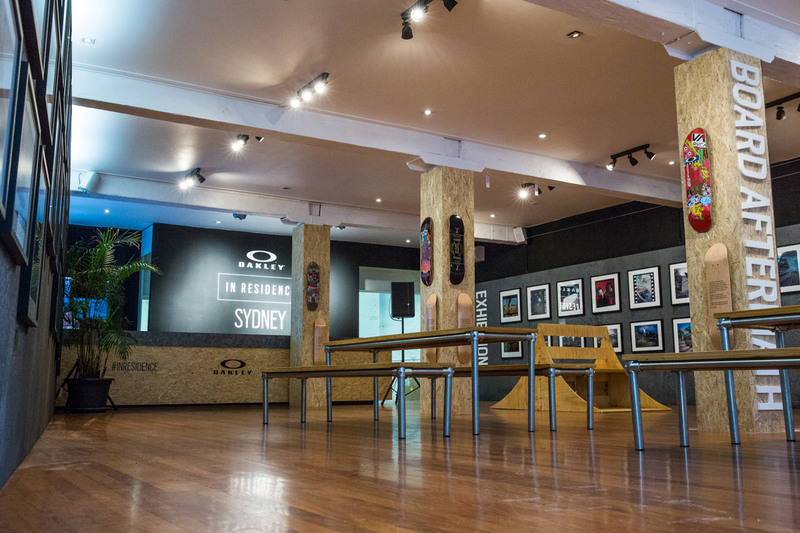 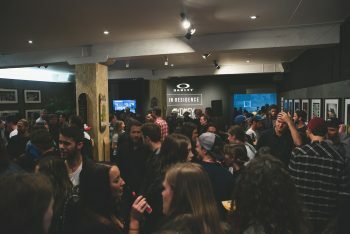 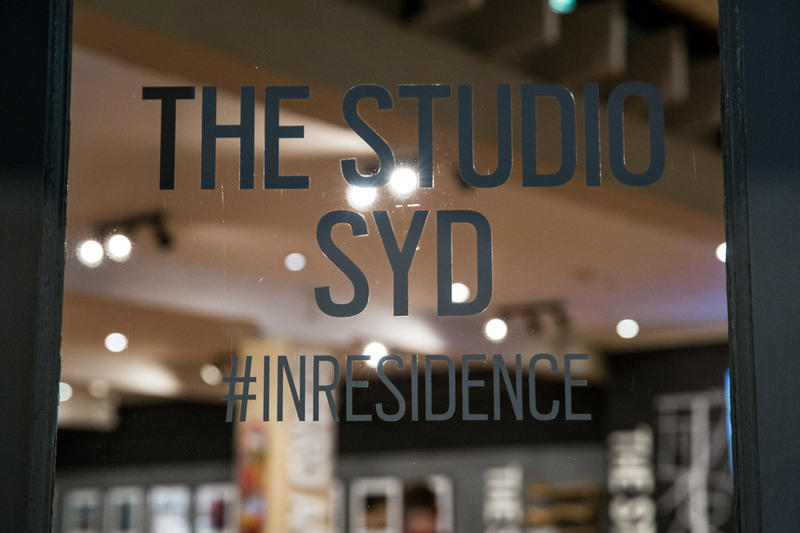 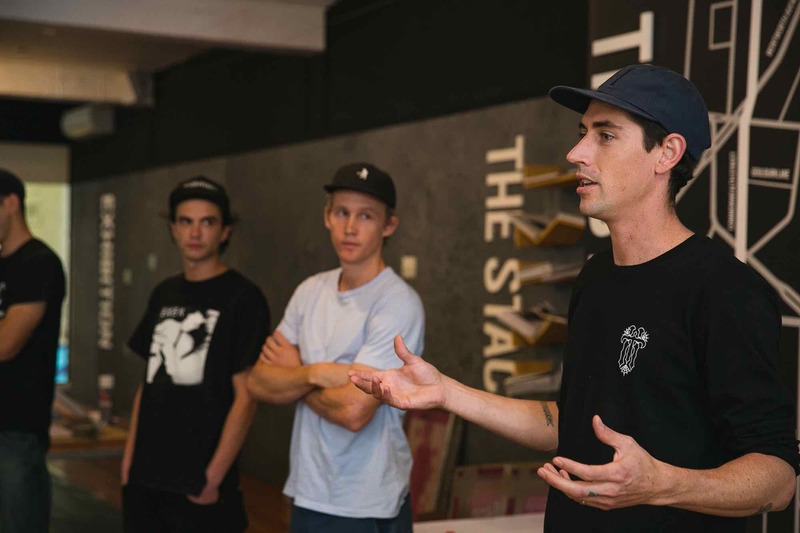 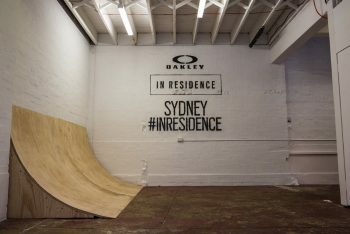 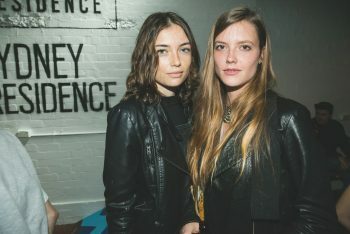 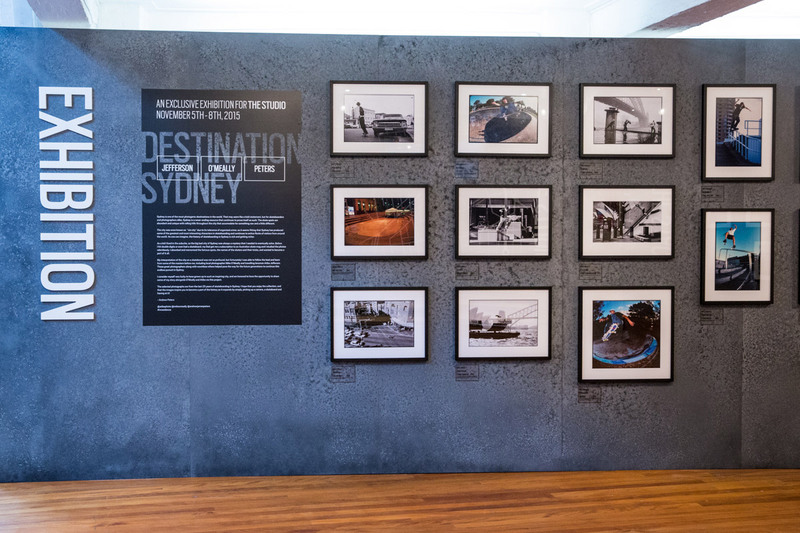 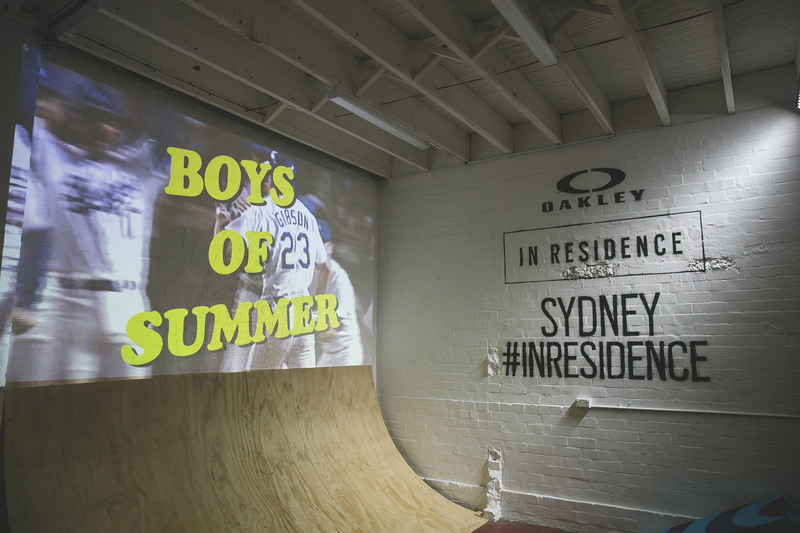 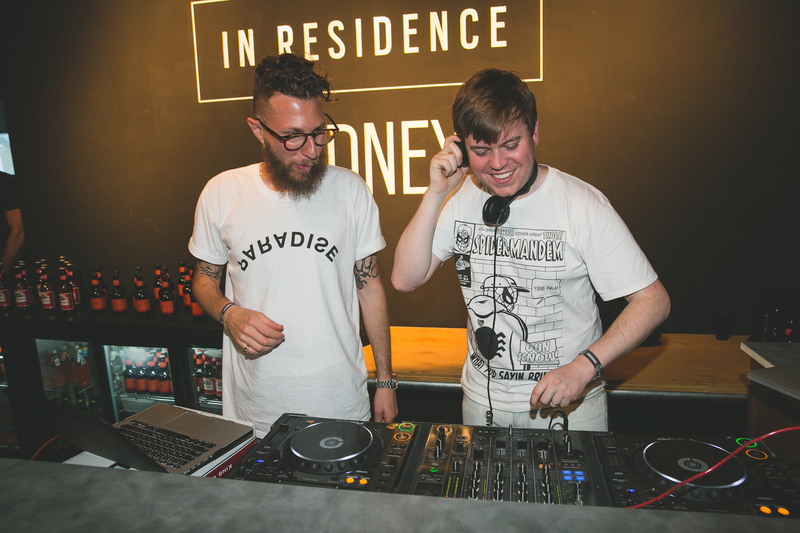 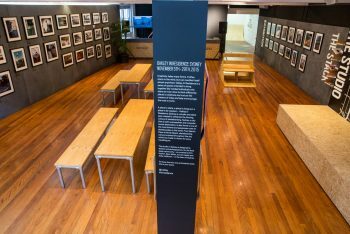 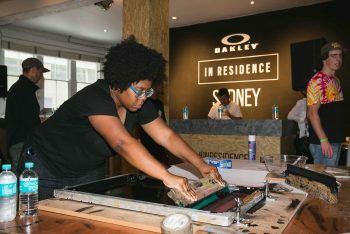 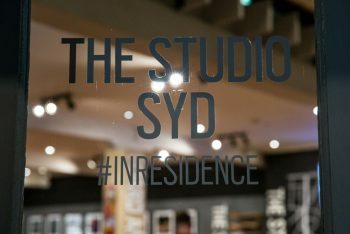 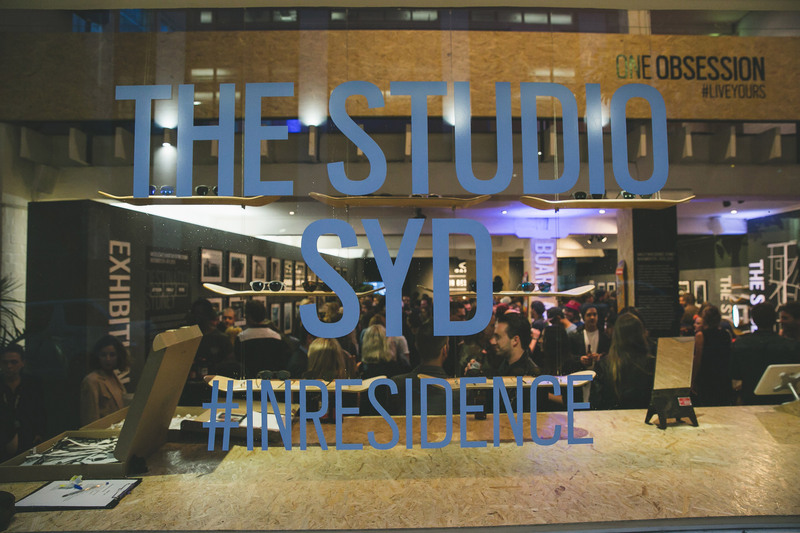 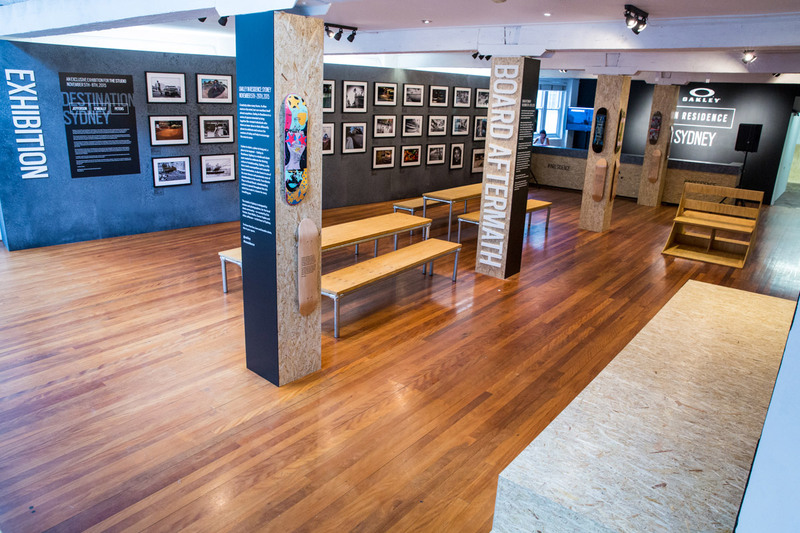 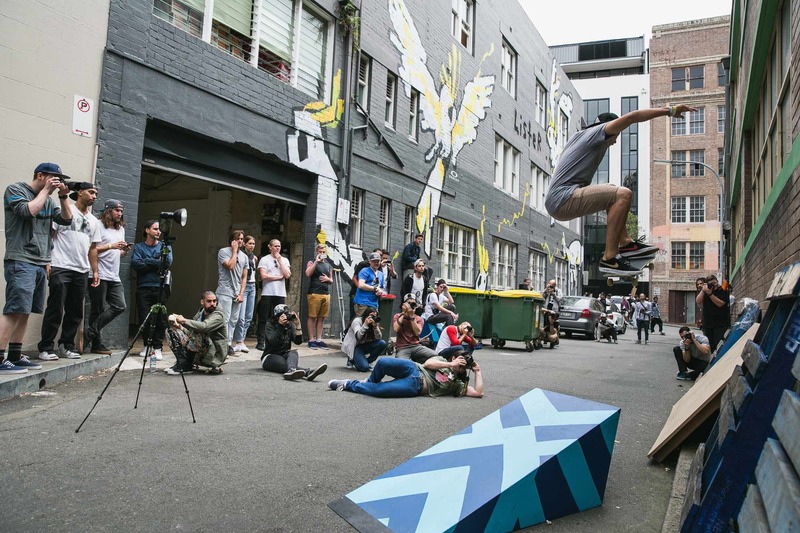 A place to skate, a place to hang out, a place to be inspired – Oakley In Residence: Sydney is a studio and skate spot created to celebrate the thriving culture of skateboarding. Sydney, a city that is both cosmopolitan and a popular tourist destination, is also home to one of the most diverse and passionate crew of skateboarders in the world. 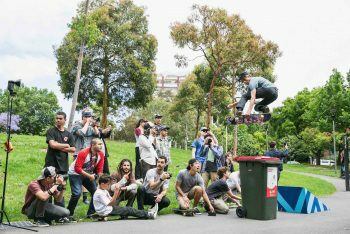 From Martin Place to Bondi Beach, skateboarding culture is spread throughout the city which has made it a haven for every traveling pro. 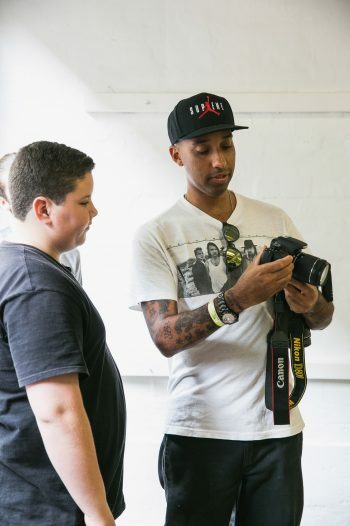 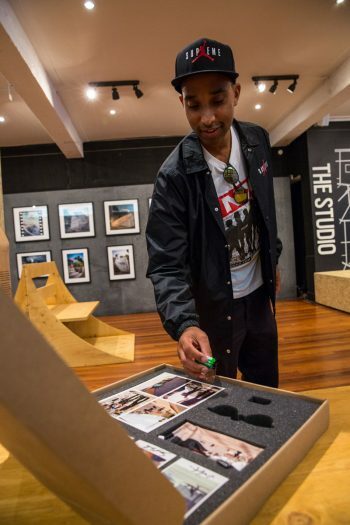 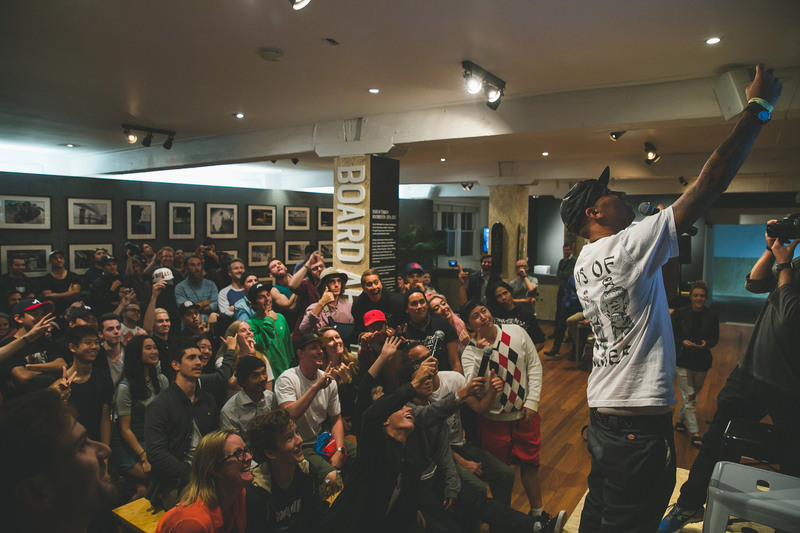 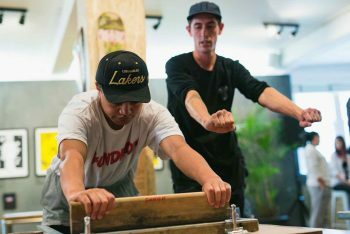 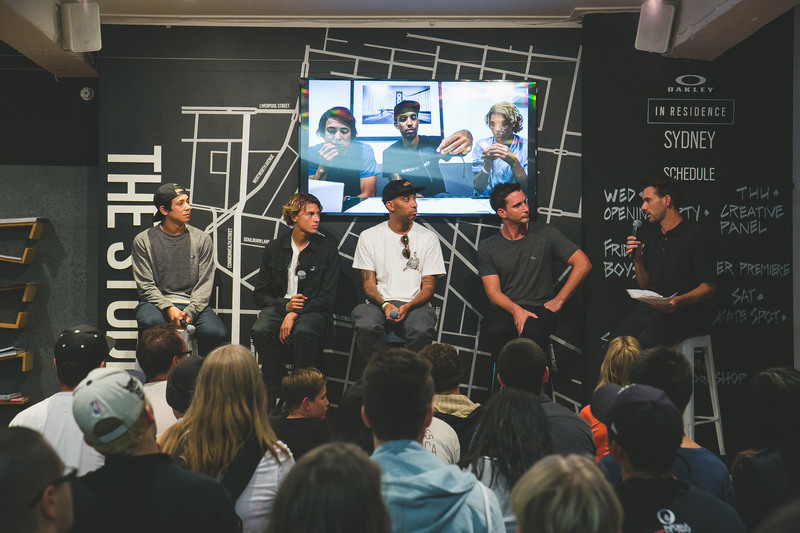 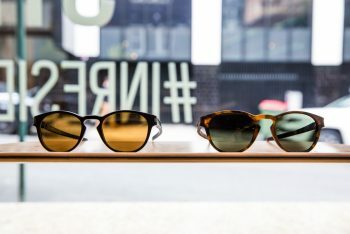 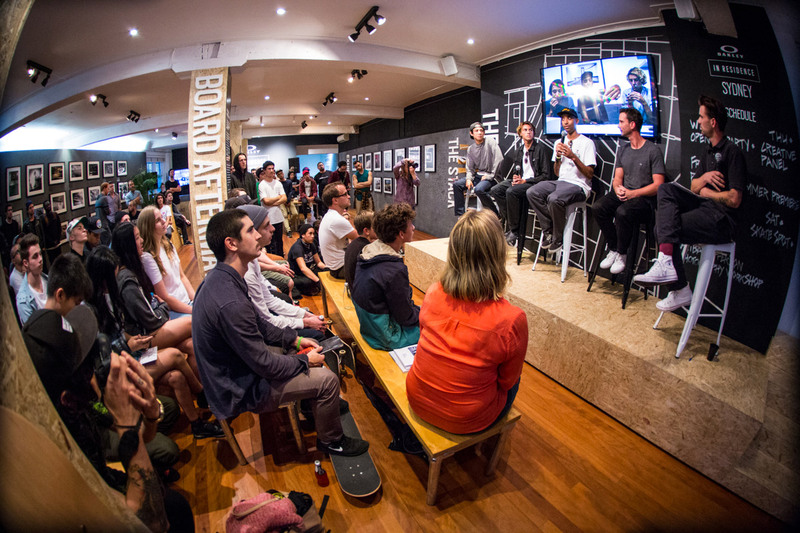 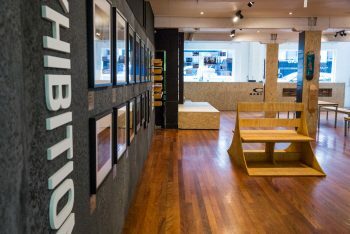 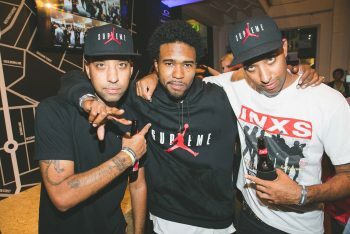 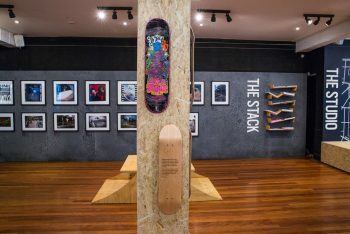 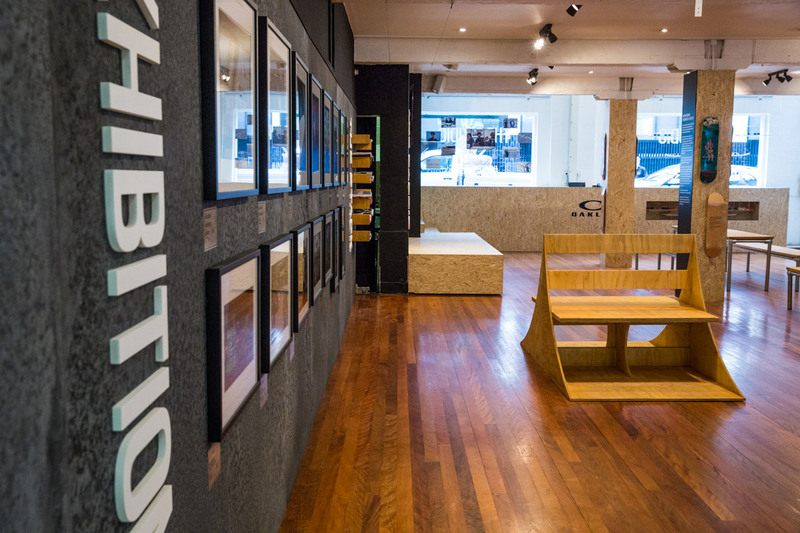 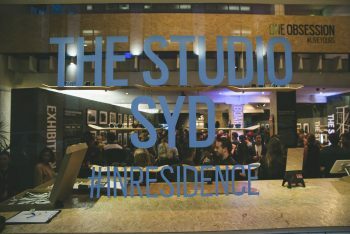 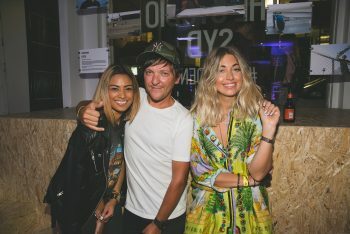 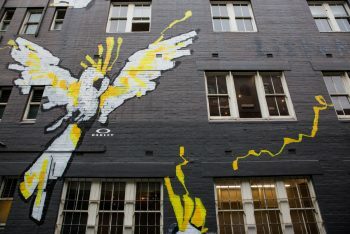 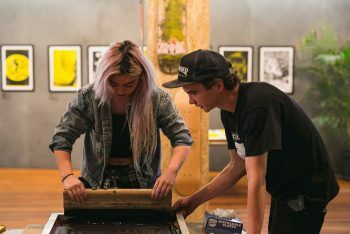 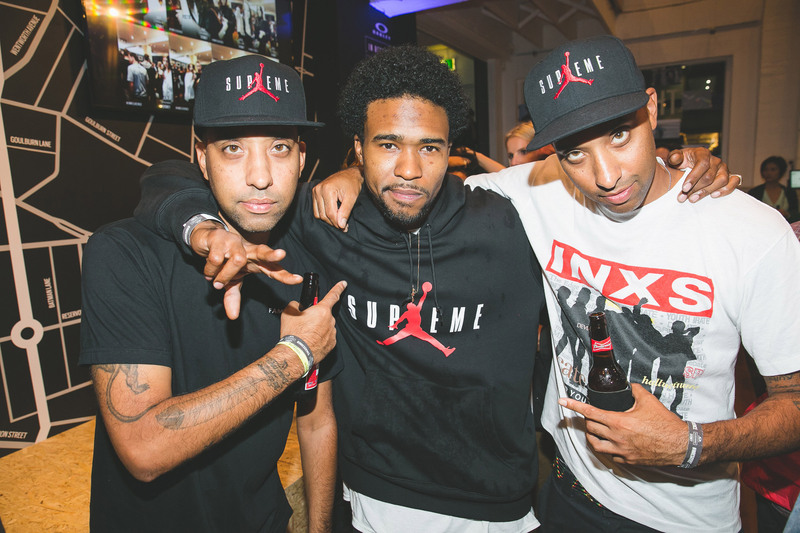 The studio in Sydney is designed by skaters and photographers, for the local skate community – co-curated by Eric Koston, Sean Malto, Curren Caples and Atiba Jefferson – in the heart of Sydney. 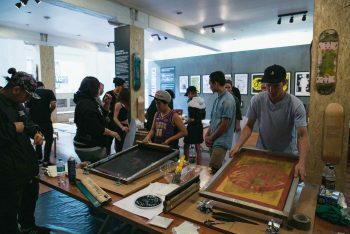 The programming at the studio offers a weekly schedule of exhibitions, workshops, athlete meet-ups, skate sessions, film screenings and more. 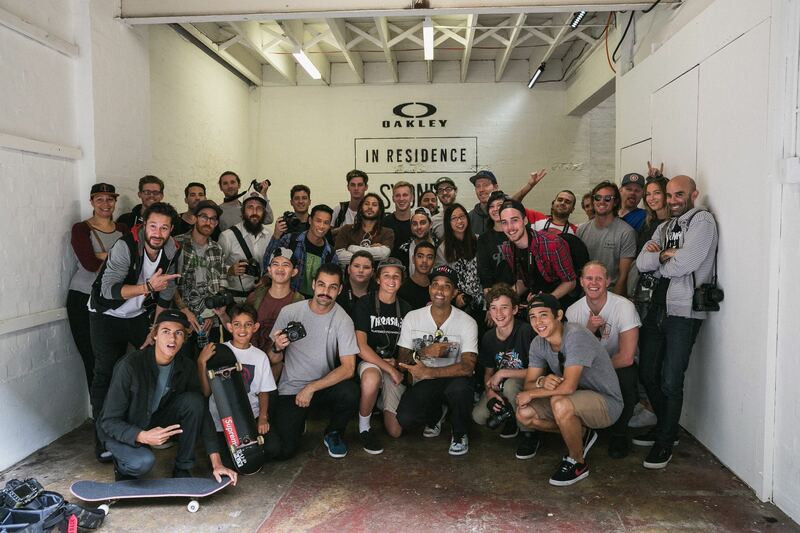 To those that live, love and breathe skate, this is your space. 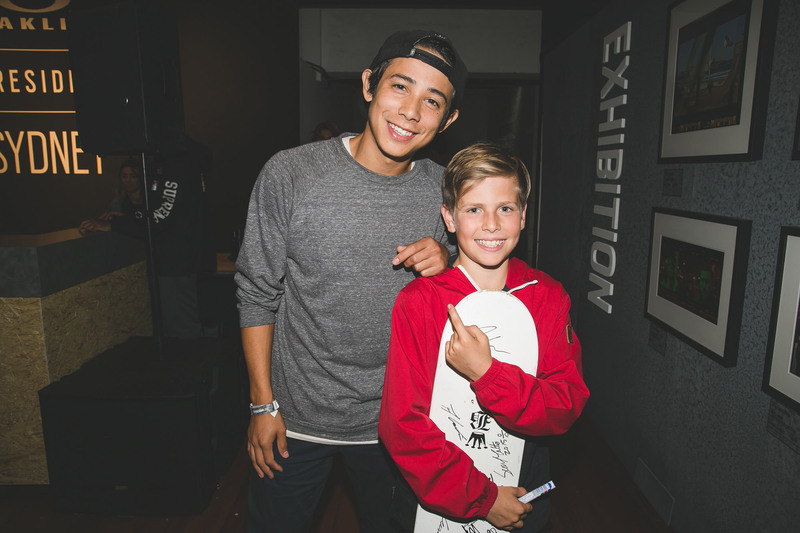 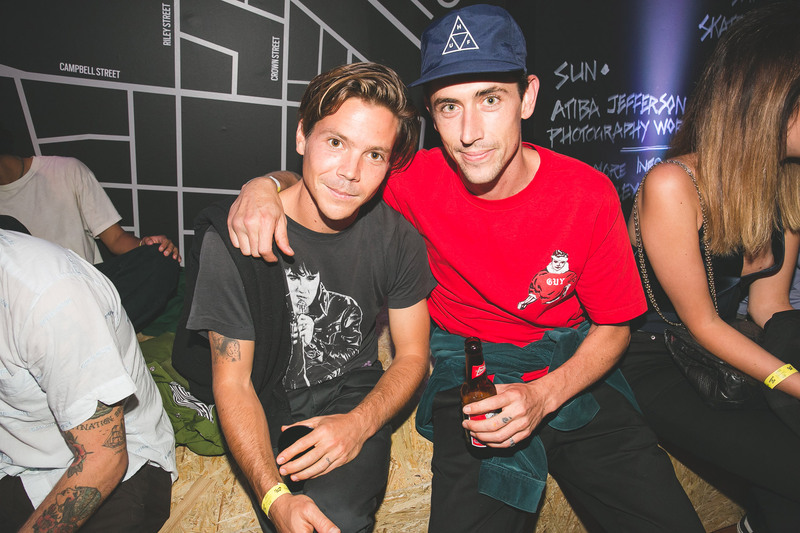 Monster Children & Oakley are bringing the landscape of Sydney into the world of skateboarding with the combined help of Oakley team and ambassadors, Curren Caples, Sean Malto and Atiba Jefferson. 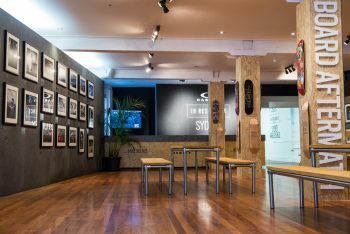 A skate shoot utilising custom sculptural art pieces, will capture the Sydney City skyline as the sun sets on a spring afternoon. 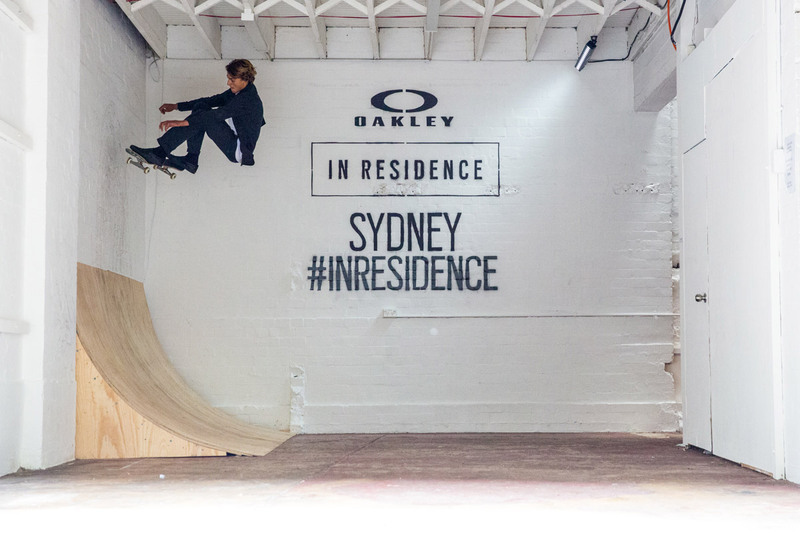 Think inner west rooftops or Sydney Harbour shooting back towards the urban landscape with backlit shots of Curren and Malto skating the sculptures. 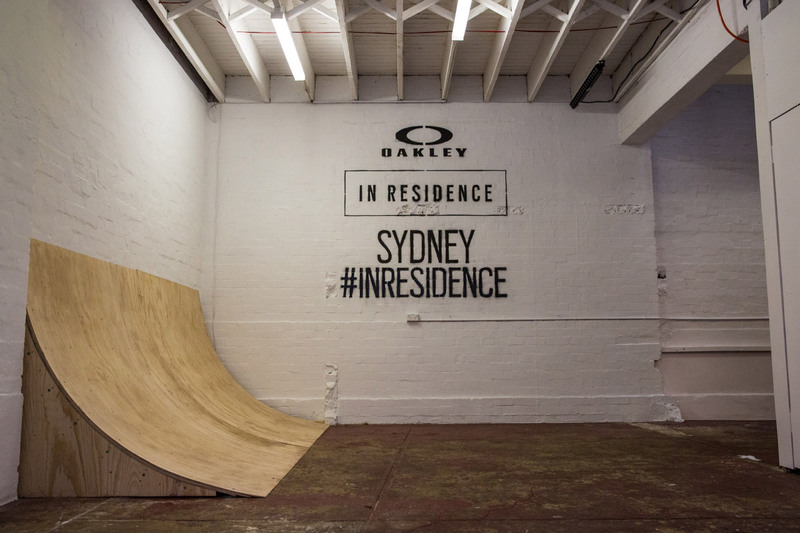 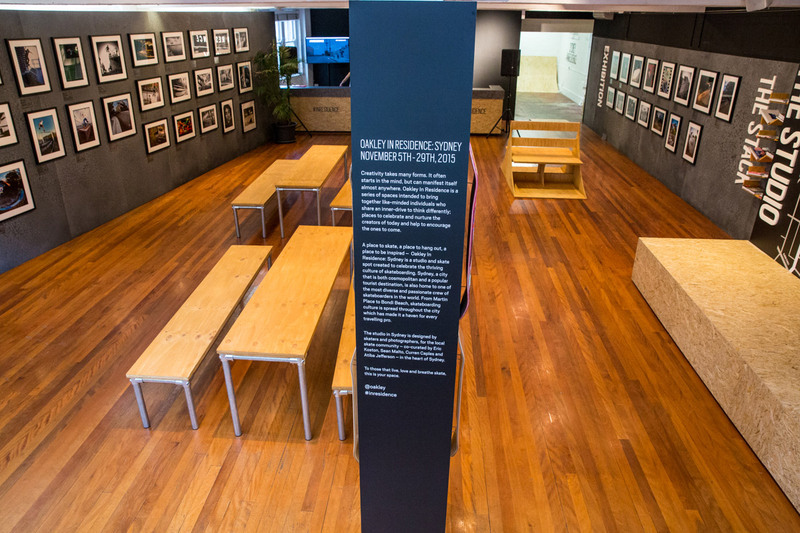 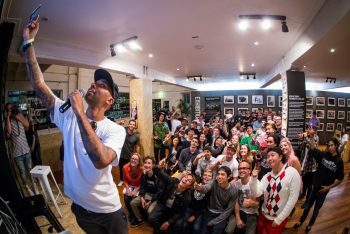 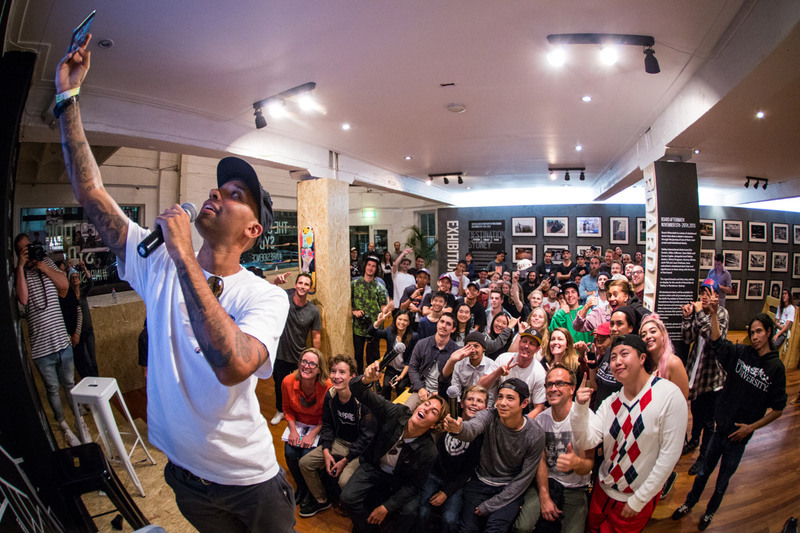 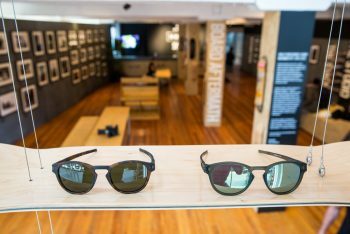 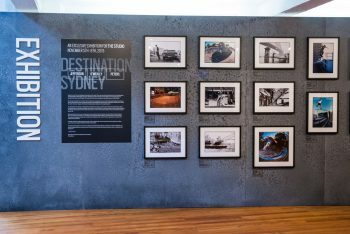 The photographs will then be displayed as an exhibition at Oakley In Residence: Sydney. 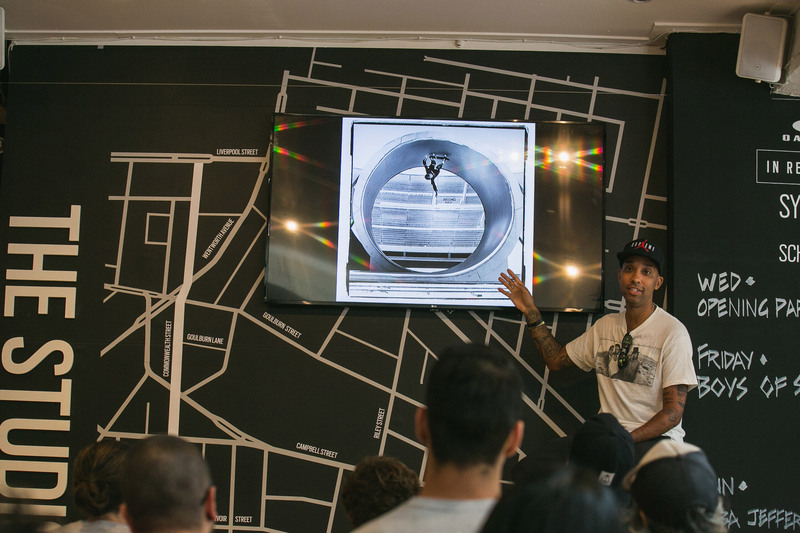 For as long as most of us can remember, skateboarding has been about reinterpreting the urban environment. The world’s skateboarders see the man-made, civic landscape as something to be decoded and repurposed in the name of fun, and their ingenuity in the pursuit of that fun is infinite. 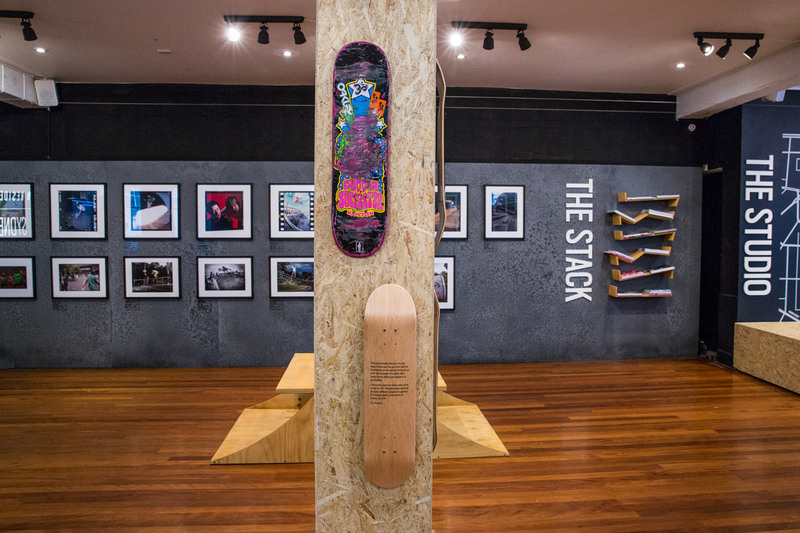 But how do skaters interpret non-functional objects like the one’s we had artist Brett Chan design for us? 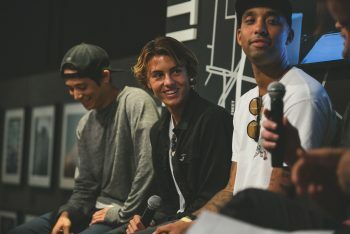 Oakley and Monster Children present an exclusive gallery of images from a studio shoot with Sean Malto, Curren Caples, Chima Ferguson, Sammy Winter, Josh Pall and Juan Onekawa. 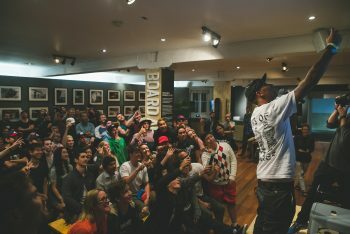 All images shot by Atiba Jefferson. 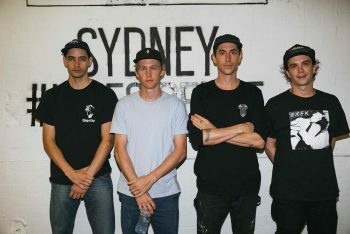 The 1990s were a progressive period for skateboarding in Sydney & by the early 2000s, the city was beginning to cement itself as a sought after skate destination for international pros. 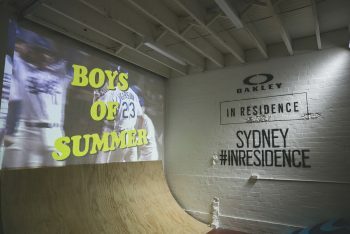 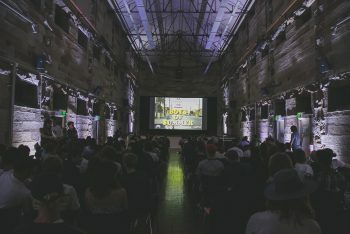 To celebrate this pinnacle time in skateboarding, Oakley In Residence: Sydney will be screening iconic skate films for the era. 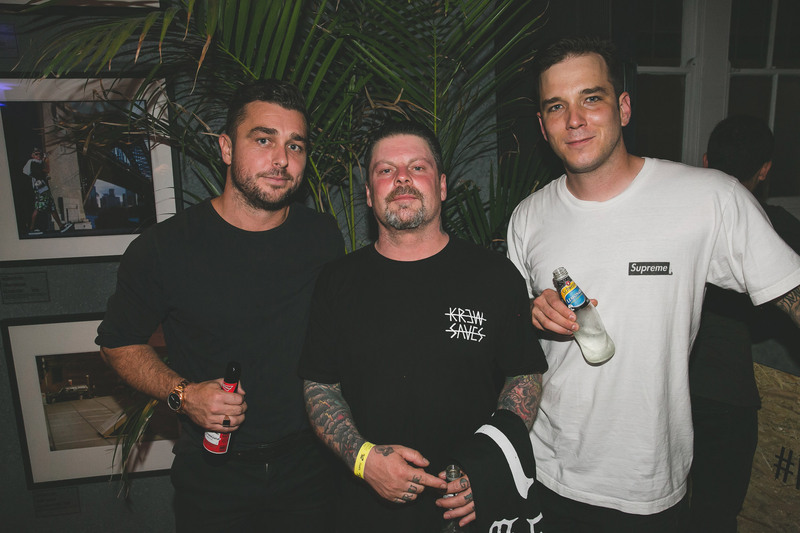 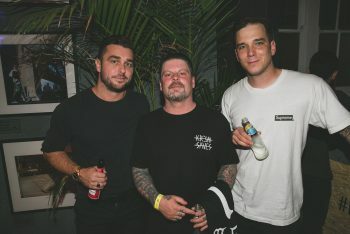 In the mids 1990s, Time Skateboards was established by Al Boglio and Christian West, with a view to create an Australian brand whose product, design & team riders were on par with the international heavyweights. During their reign, Time Skateboards produced a number of iconic skate films including MONEY, Big City video mag and TEMPO. 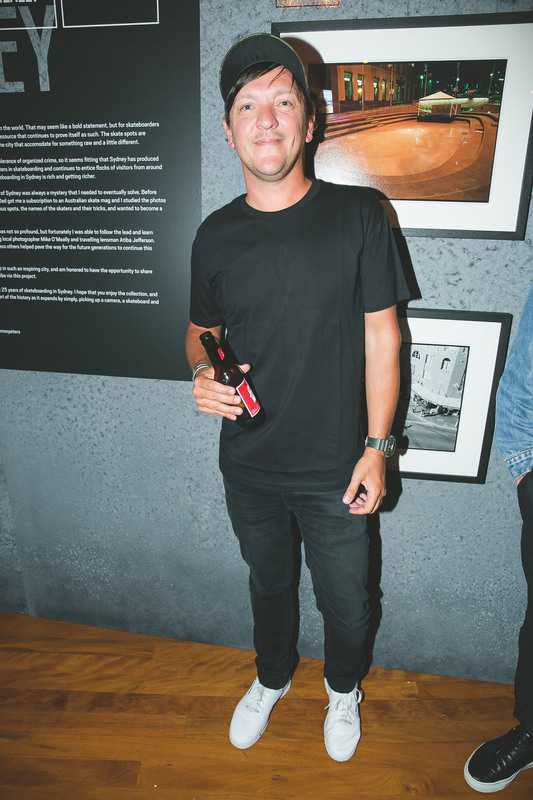 In the early 2000s, Shaun Gladwell cemented himself in the art & skateboarding world through his unconventional documentation of skate culture. 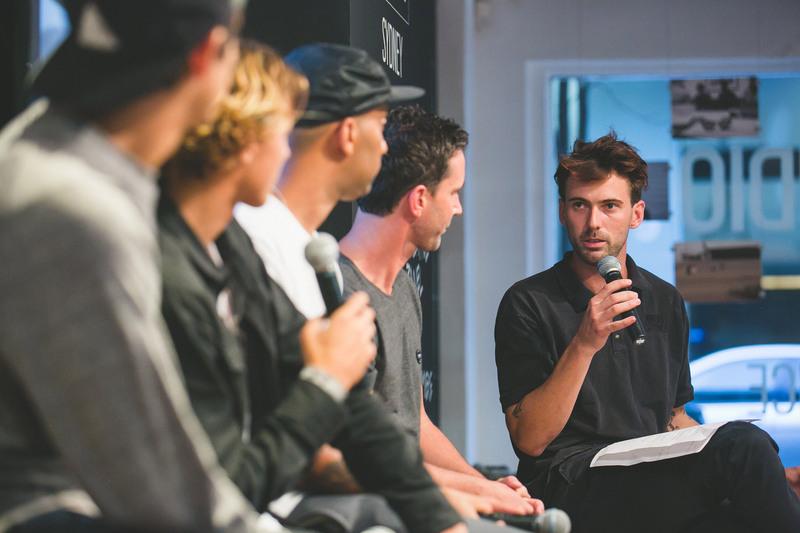 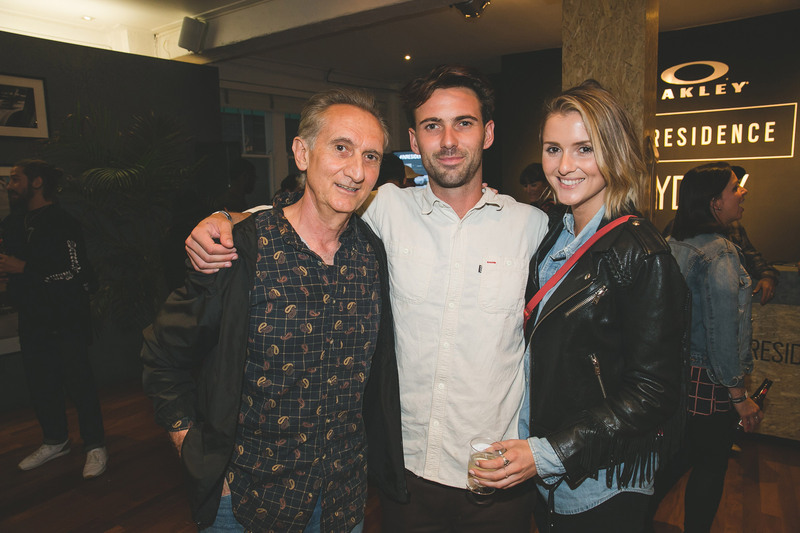 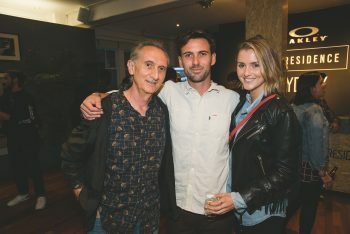 His films, 'Storm Sequence' and 'Kickflipper' both set in Bondi Beach, are reflective of creativity in skateboarding. 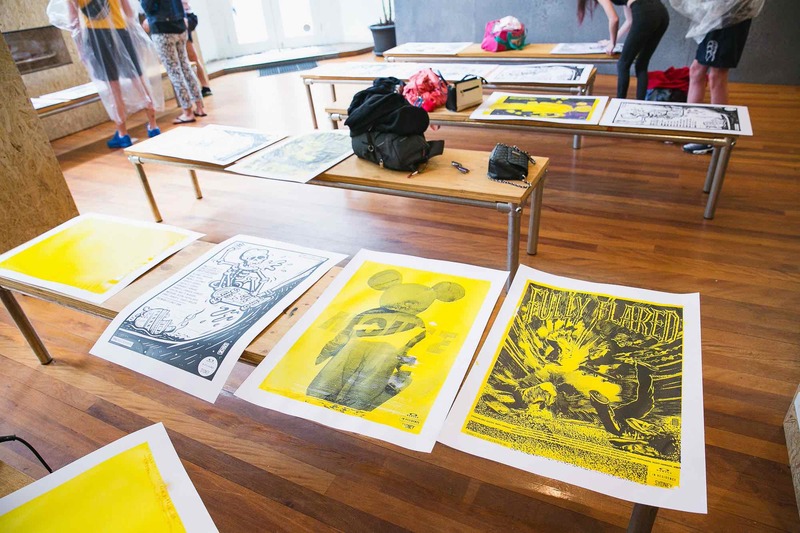 Join We Buy Your Kids to learn the art of illustration. 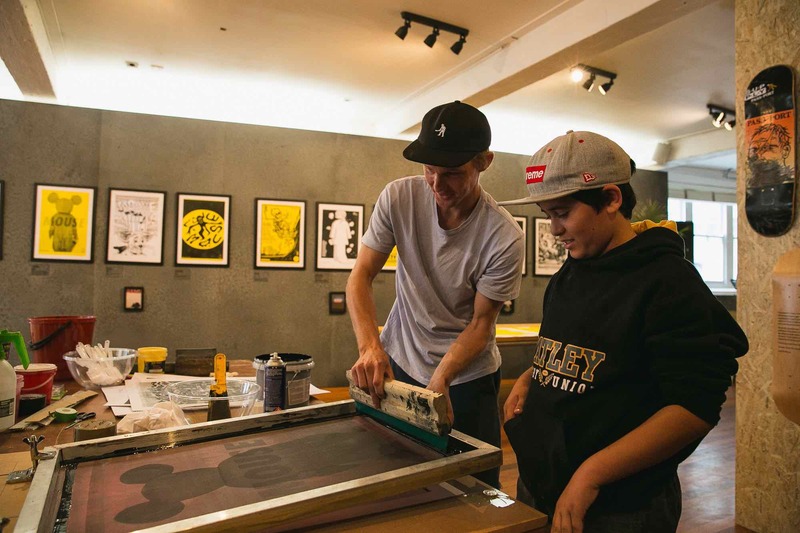 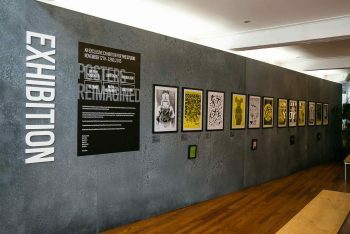 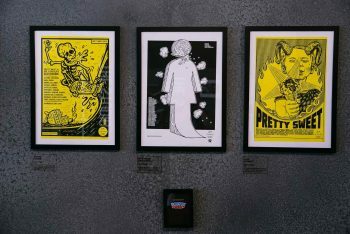 Learn about colour, shape, texture & drawing through their shared influences of comic books, skateboarding, music and film. Participants will learn the foundations of illustration for poster design. 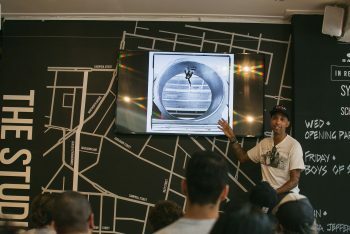 The course will be broken down into 3 parts; concept, composition and execution. 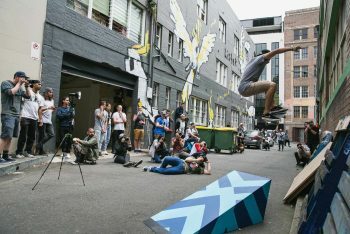 Participants will be given a skateboard film as the basis for their design & will leave with a completed original poster.